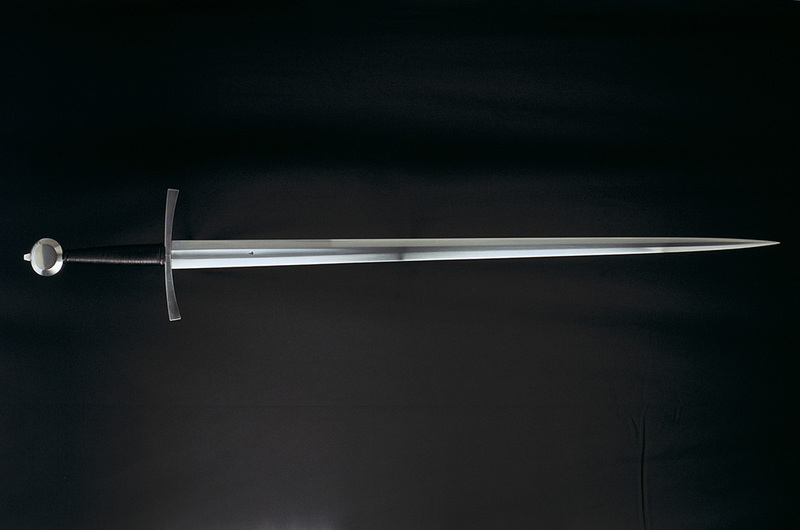 A sword of a kind known as Sempach type and classified as type XVII by Oakeshott. These weapons belong to the late 14th century and the early 15th century. 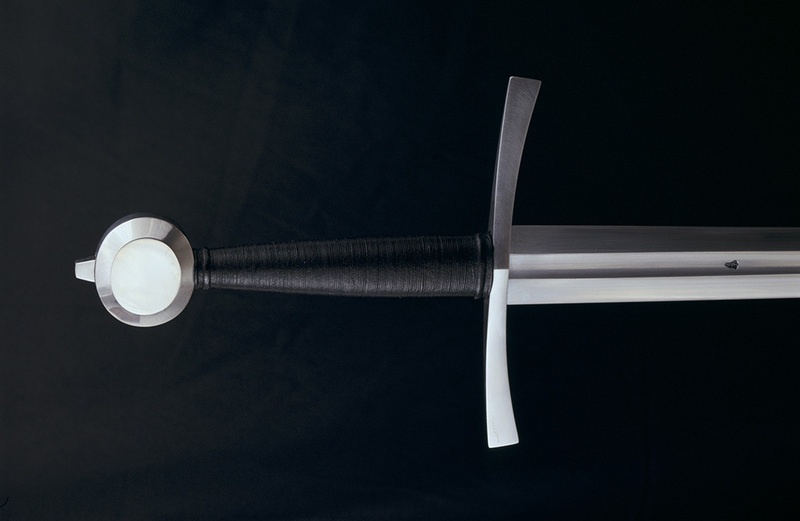 Many of these swords tend to be thrust oriented but some have a cross section making for a good combination of thrusting and cutting. 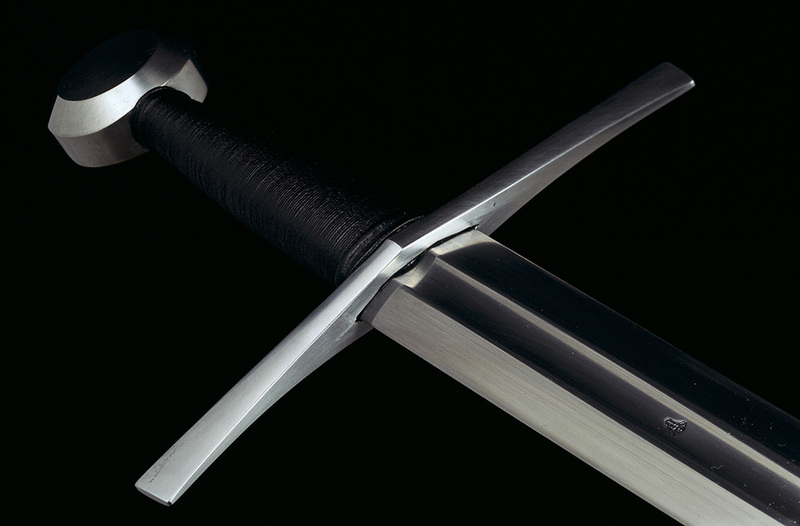 My interpretation of this kind of sword is based on impressions of several originals. It was completed for the Messer Macher Messe in Solingen 2007.